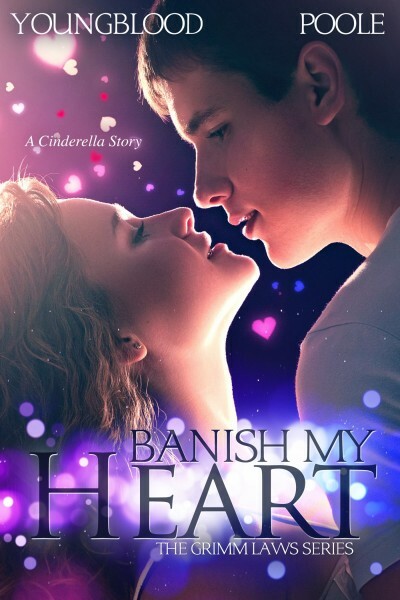 Fans of the hit TV series Once Upon a Time will love this Cinderella Story where the real world and fairy tale world collide when a fair-haired prince falls in love with a peasant girl. Unable to remember her past, Elle Worthington must choose between the golden-boy quarterback and her brooding next-door neighbor. All is not as it seems on the surface. Dark forces are watching and waiting to claim what they deem to be theirs, and the fate of a kingdom rests in the hands of a girl who cannot remember who she is or where she came from.